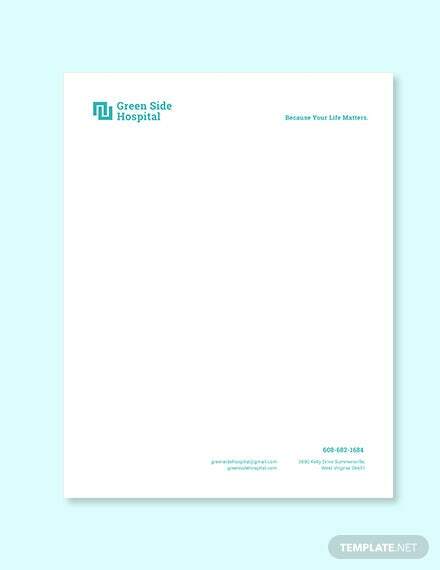 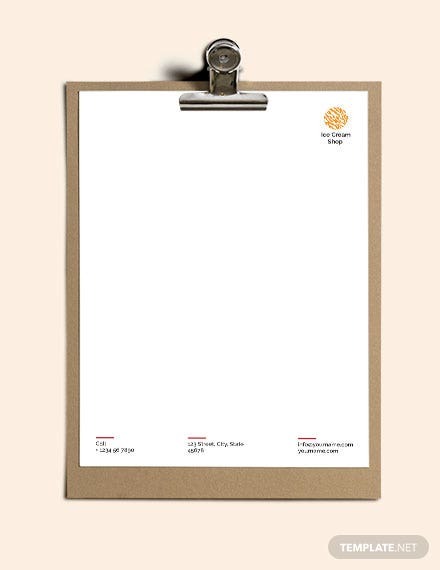 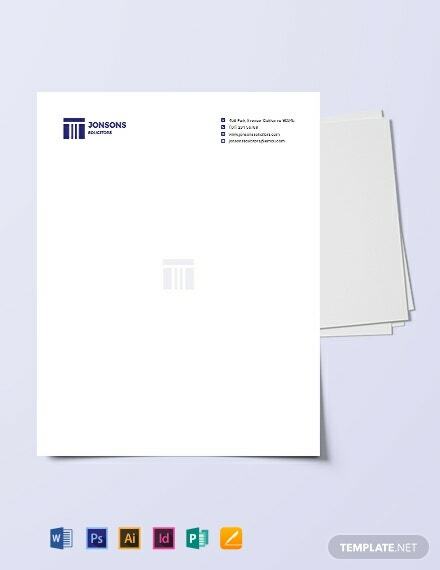 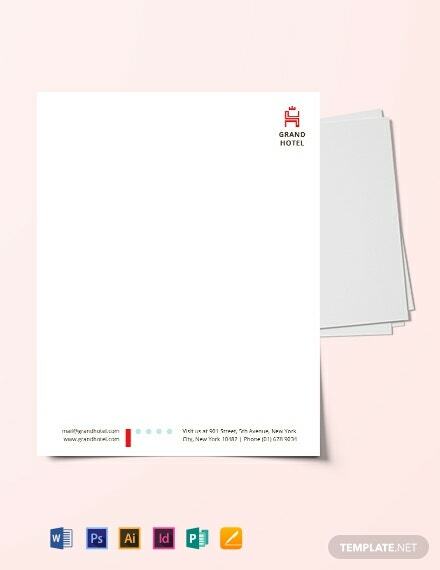 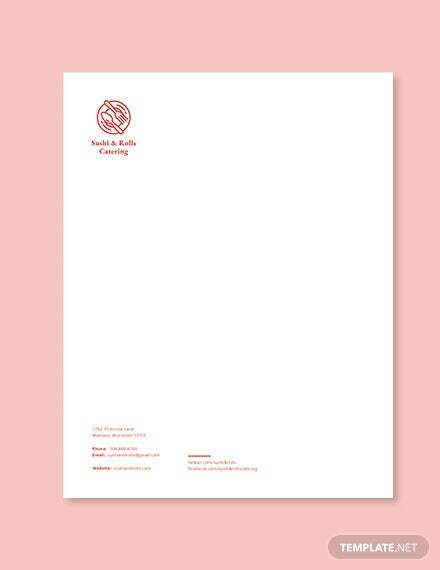 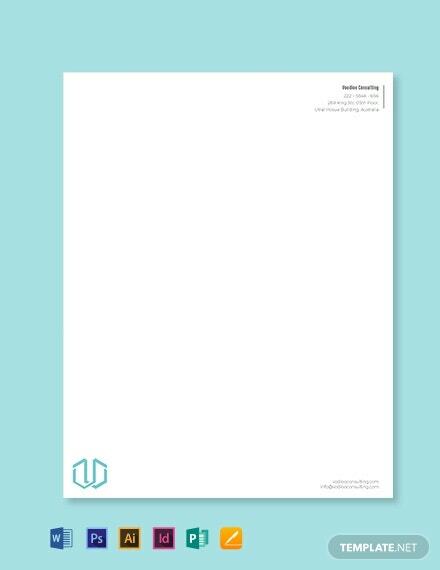 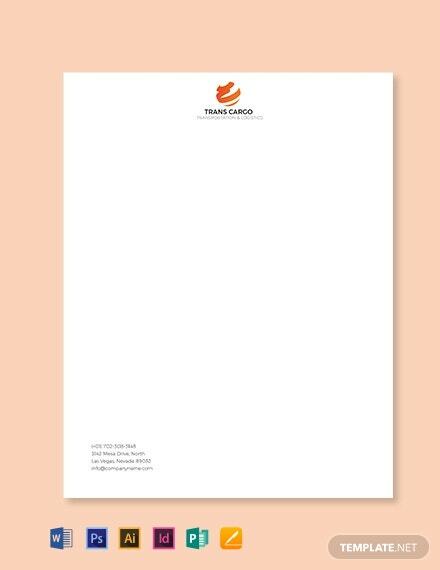 Letterheads on your company's stationery are as important as the brand your business is representing, since they're synonymous with your business identity. 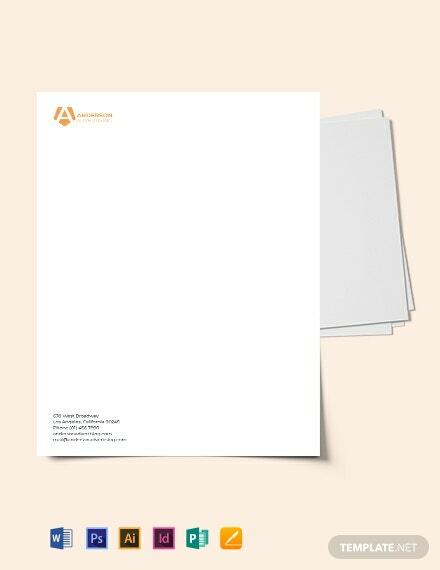 Downloading our premium Letterhead Templates ensure you'll get nothing but the best letterhead layouts and features since these are made by experts with extensive experience in letterhead designs. 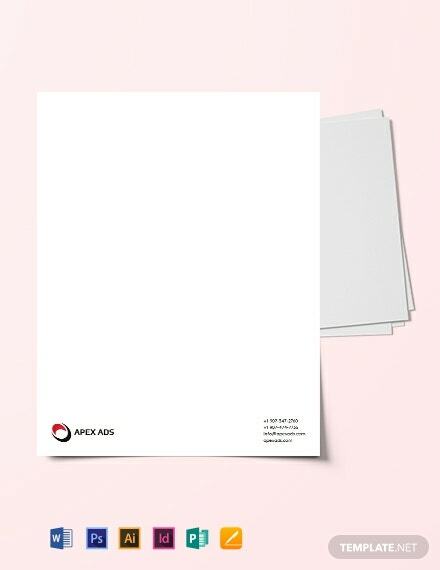 With our templates' easily customizable features, you get to include your own logo and corporate designs, and even your own name and corporate address. 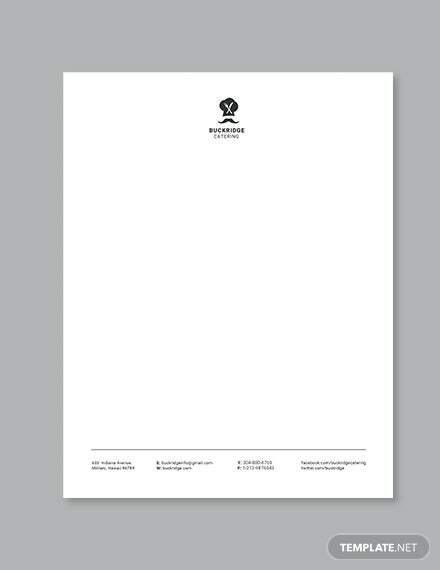 Get only the best letterhead templates here and experience professional customizable layout that gives you the results you want compatible with file formats such as Adobe Illustrator, Psd, InDesign, Word, Publisher, and Pages. 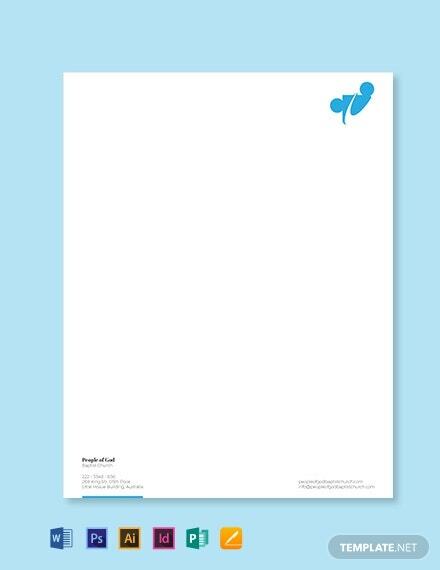 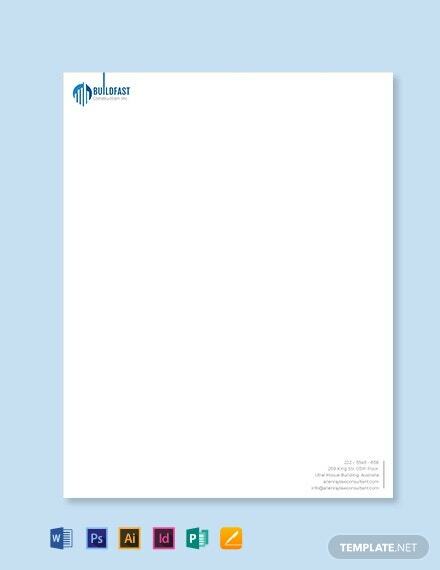 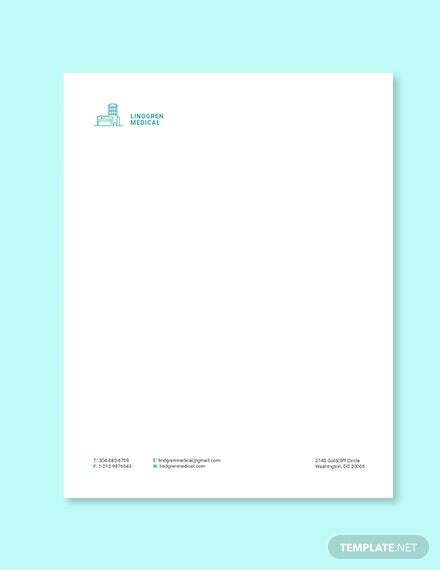 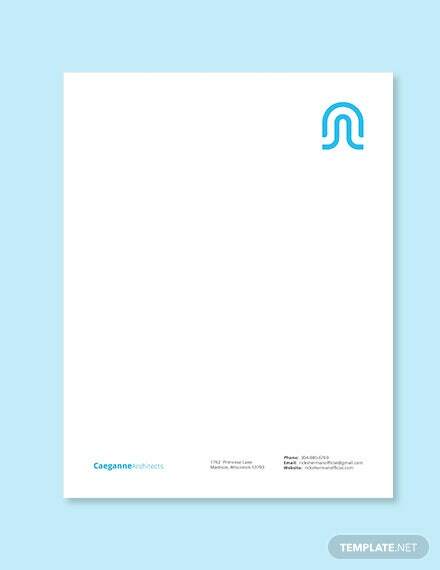 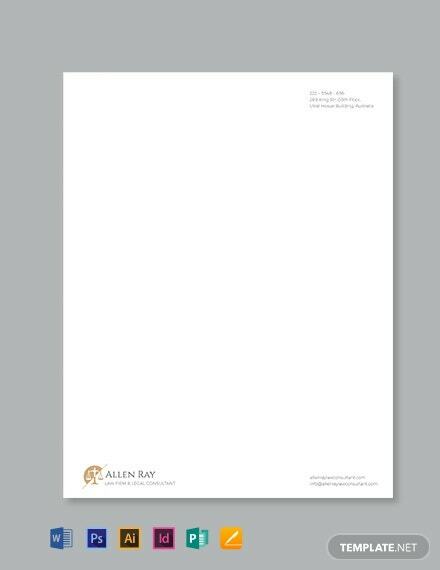 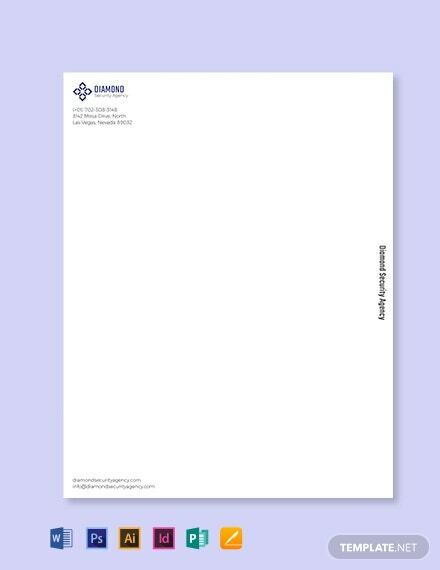 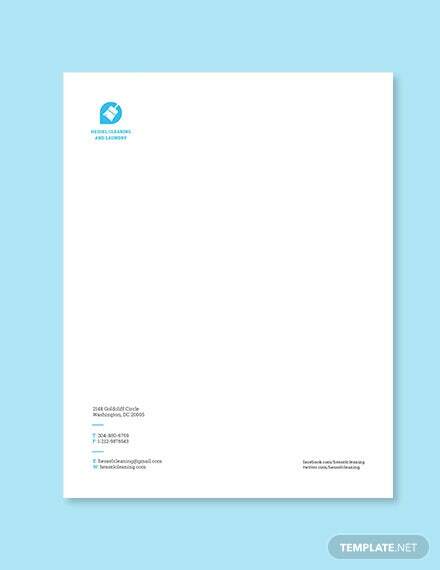 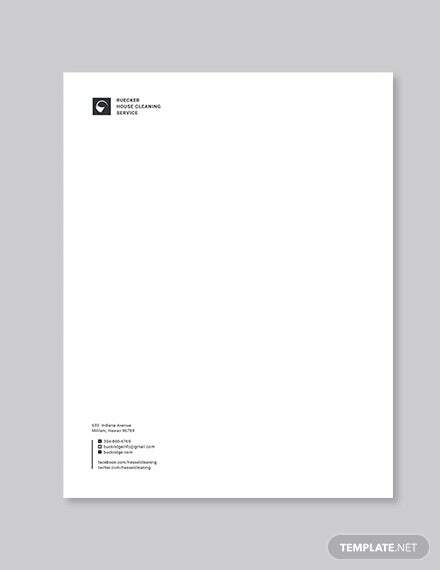 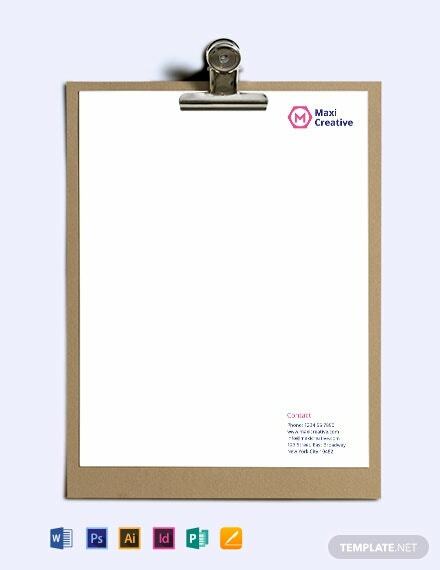 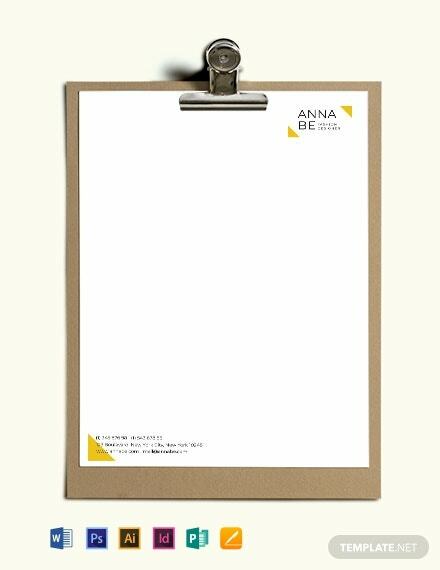 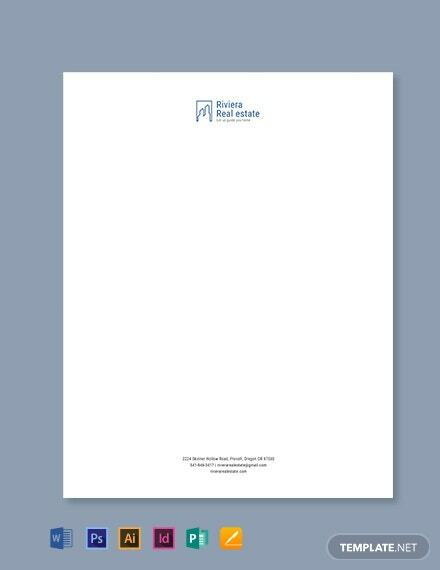 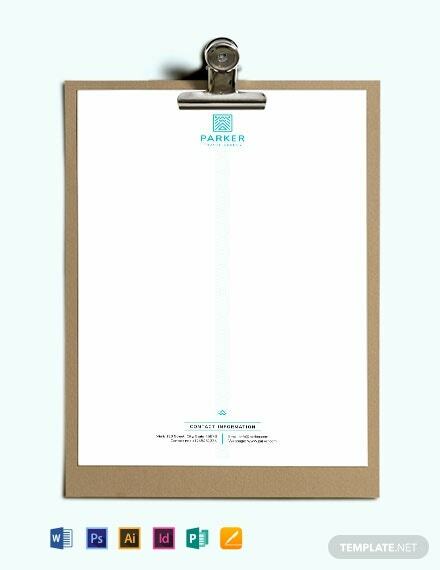 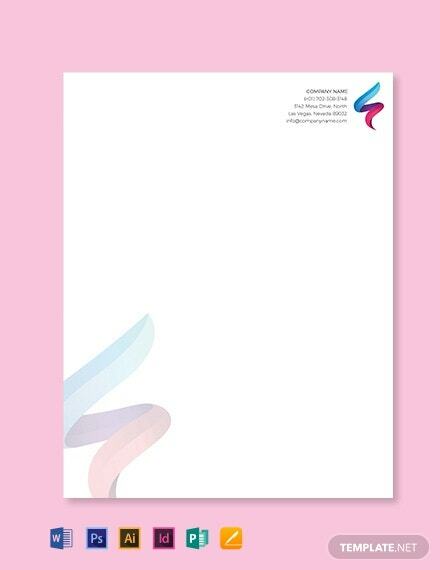 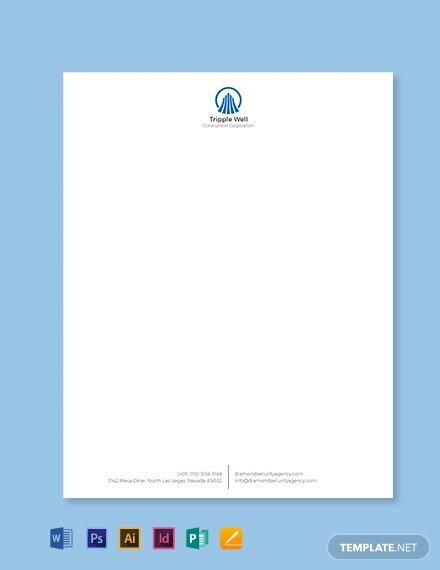 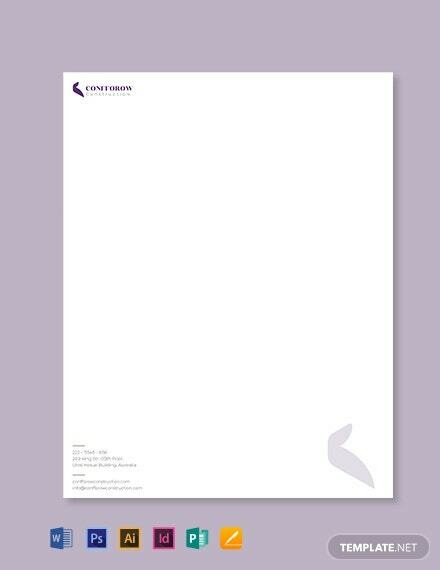 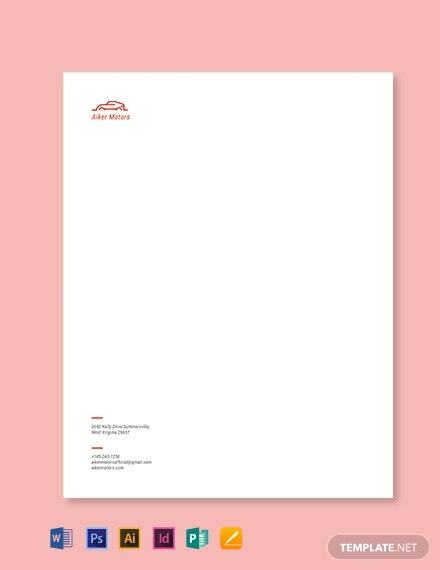 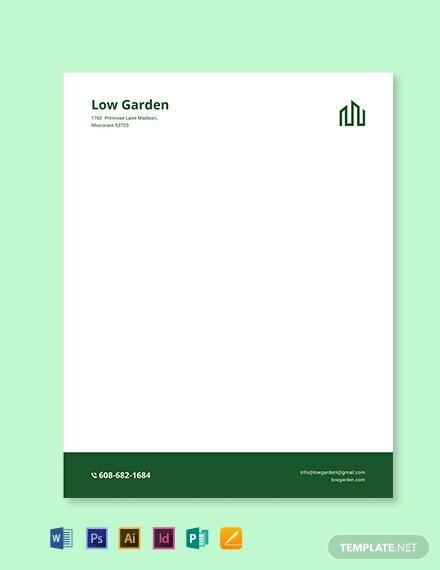 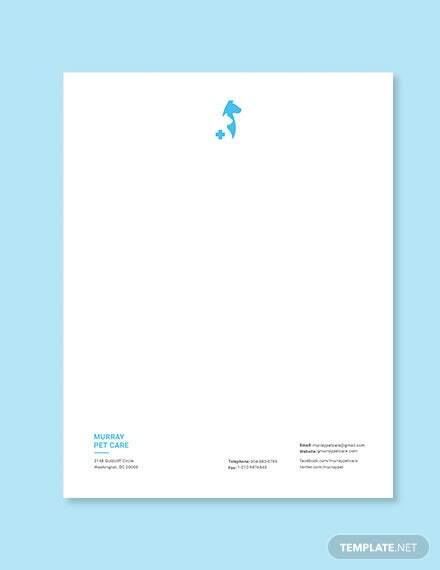 Download our letterhead templates now and build a strong corporate design today!